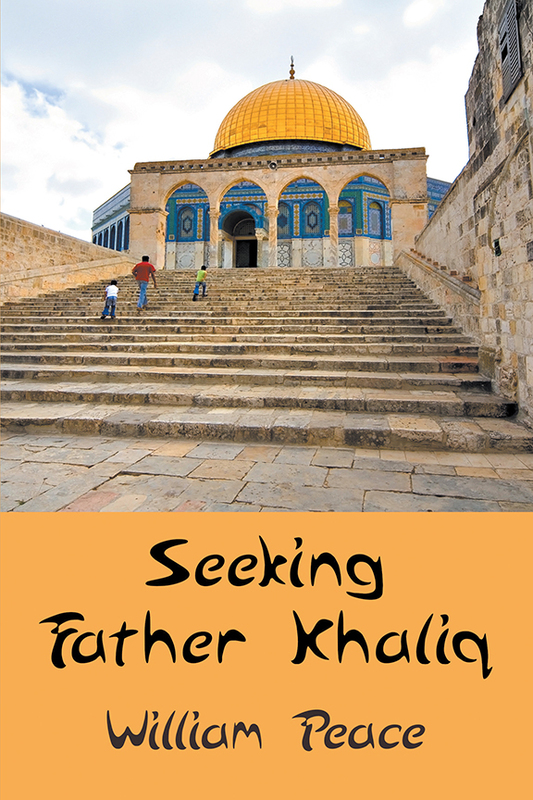 I have received the following email form Nicole with Writers Digest Competitions, in which I entered Seeking Father Khaliq. The 1-5 scale is strictly to provide a point of reference; the scores are meant only to be a gauge, and are not a cumulative score, nor are they tallied or used in ranking. Author has a gorgeous writing voice, varying in formality as needed by the narrative and establishing position for Professor al-Basiri with language and inner thought. We get fine characterization throughout, especially impressive given the long list of supporting characters. Author has done well to differentiate their speaking voices, and engage us with their movement styles (regal for Princess Basheera and cautious for those he encounters on his journey, etc.) Author consistently builds a fine sense of setting for each scene, with sensory details that enliven the action and allow us to feel present in the scenes. The story is finely structured with gripping intrigue moving the story forward, and author doesn’t shy away from gory moments. Well done. Very well-layered. Dialogue shines with natural language, movement, inner dialogue, gestures and physical contact. At many times during this book, the scenes were so visual and so richly realistic, I saw them as a movie playing out. Well done. That’s the essence of good narrative. Some gorgeous phrasing here, such as young people being caught up ‘in immediacy and perceived wisdom.’ There’s a lot to digest there. Author never misses an opportunity to allow us a scenic view, such as from the bus, especially serving to the reader since the journey and the land is a character in itself. The search is well-paced, and well-written transitions carry us from chapter to chapter. With his concern for his son, we get a very strong subplot that invites additional layers of his character. The telegram announcing the death of Naquib, and the cold manner of invitation to collect his body, feels like a kick to the reader’s gut in its delivery, and tears flow at the scene of the professor washing his son’s body. Devastating. Elizabeth and God existing, and being needed, are revelations that tie the book’s soul together for us at the end. Beautifully done.